Favorite Songs Lately, what is it? If I had to articulate it, its a song or list of songs that rip the words right out of your mouth. They make you feel alive, they push you forward when nothing else does. I wanted to dedicate a section of my blog to these songs that power me through the dead of night, that make me feel alive as I sit behind a computer screen typing up code with no end in sight. But mostly, I thought others might find these songs of interest or useful in your quest of working forever alone, dealing with life and plowing through your workload. There’s so much awesome music out there in the world. 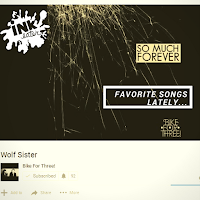 One that has captured my heart since its release is Bike For Three Wolf Sister. Its one song as of lately, that I’ve been playing nonstop. The whole ALbum So Much Forever is awesome as a whole. I”ve had it for a while, but its one of those albums I always come back to playing repeatedly when I get the chance. Granted, I am torn between this album and More Heart Than Brains. I hope both albums at the same level. A few of my favorite tracks beyond Wolf Sister, would have to be Lazarus Phenomenon. 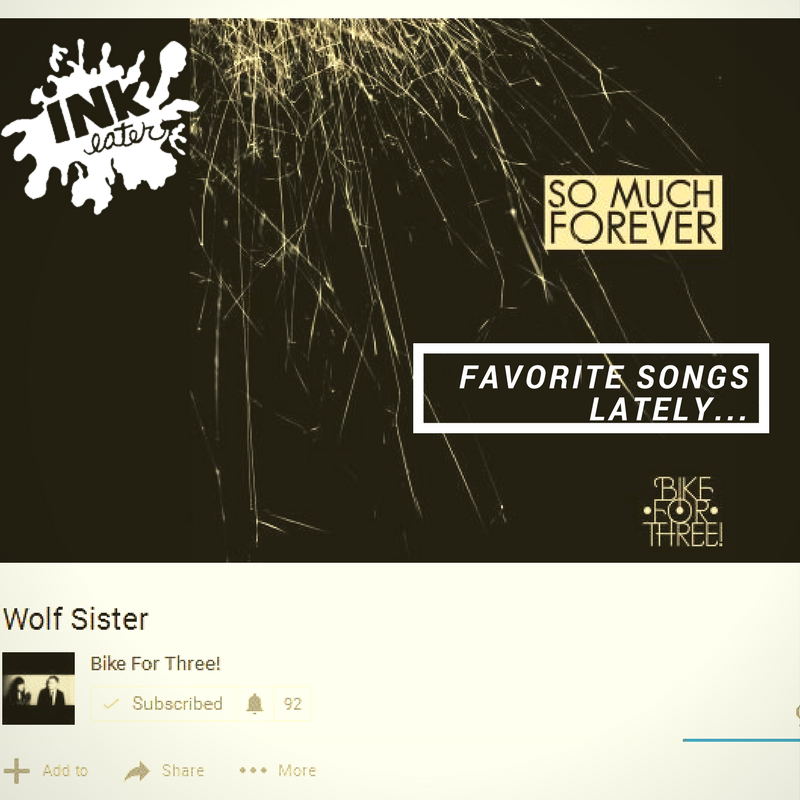 But if you love the song Wolf Sister, definitely check out their other album More Heart than Brains. Anyways, what are some awesome songs that you’ve been absolutely obsessed with. Let me know in the comments below!